Now that Thanksgiving is over, we don’t have to be thankful. Right? Obviously, not. It would be nice if we could just say it and make it so. How ‘bout simply modeling gratitude? Some children would imitate our frequent praises. Others might miss them completely. We can be purposeful in teaching about gratitude. We can be determined to build a thankful spirit in our kids. How can we, as worn-out parents, do that in the context of a hectic life? Happily, the Bible provides guidance. The secret: Talk about God’s commands everywhere and all the time. We can follow that wise counsel: Show kids how to live and behave. Focusing on a Bible verse about gratitude each week. Compiling a gratitude list (added to often). By the end of the year, we had a scroll that matched the length of a long hallway! Sometimes God answers yes when we pray. Sometimes God answers wait when we pray. Just because He loves us so. For I know He always answers when we pray. Making the most of teachable moments…times when students faced disappointments. They provided opportunities to have discussions about how we can be grateful in spite of circumstances. Reading poetry and books about gratitude. Writing about times which led to gratitude. Going on a gratitude hunt. One day was designated for students to collect reasons to be thankful. They were encouraged to look outside, inside, at people, in activities, etc. Using academic content as reasons for thanks. Science is full of God’s awesome power in creation. Math reminds us that we can be grateful for order (instead of confusion). Stories in Social Studies and History provide numerous heroes. Characters worthy of our praise. Encouraging children to thank others on a regular basis (e. g, thank a friend for helping, thank someone who saved a seat…). Click on the link below to find a list of gratitude verses. 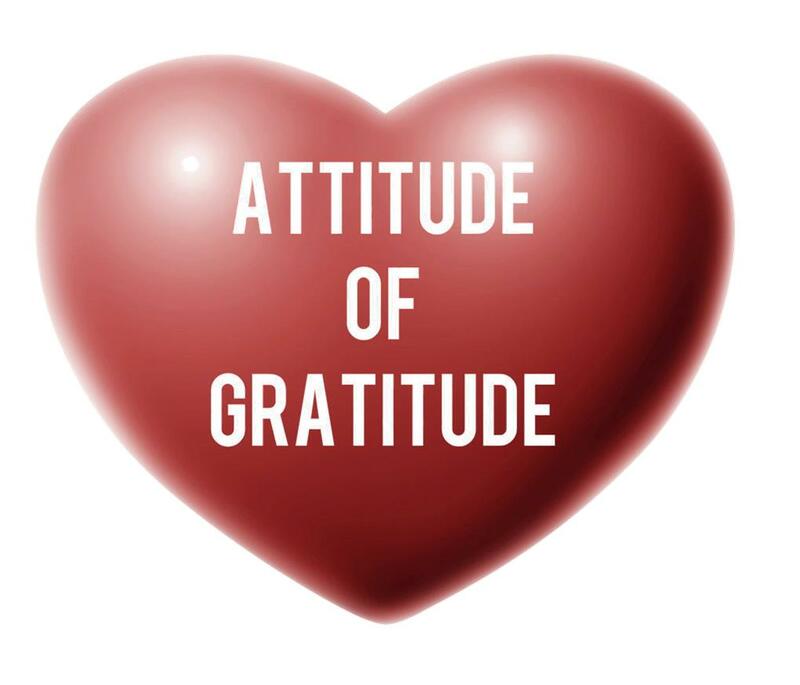 How else could you teach your child to have an attitude of gratitude?